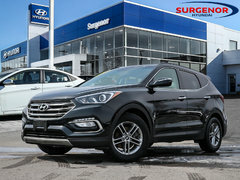 If you're looking for a pre-owned vehicle that won't let you down and will be reliable and durable for years to come, take a look at the Hyundai certified pre-owned vehicles offered at Surgenor Hyundai in Ottawa. Hyundai certified pre-owned vehicles are thoroughly inspected and offer many exciting benefits. 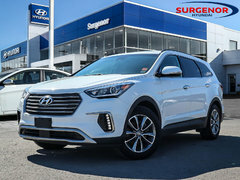 For a high-quality pre-owned car that will keep up with your budget, visit Surgenor Hyundai today. The quality of Hyundai pre-owned vehicles is ensured with a complete inspection. They undergo a comprehensive 120-point inspection so they can go on sale with the guarantee that there are no mechanical glitches or problems. 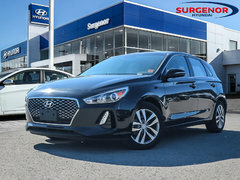 In addition, all Hyundai certified pre-owned vehicles benefit from a wide range of extended warranties that can be added to provide greater peace of mind. A roadside assistance service is also on the program, as is a full history report. 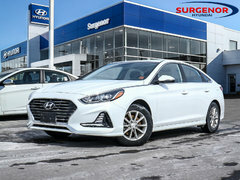 Financing a Hyundai certified pre-owned vehicle is always affordable with very low interest rates and flexible financing on all the Hyundai certified pre-owned vehicles at Surgenor Hyundai. We also have a number of special offers that make our certified pre-owned vehicles much more affordable than you'd think. 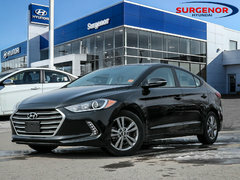 To learn more about the benefits of Hyundai certified pre-owned vehicles, contact us today at Surgenor Hyundai!